TOKYO—Japanese automaker Honda Motor Co.’s fiscal third-quarter profit fell 71 percent from a year earlier as growing incentives, an unfavorable exchange rate and flat vehicle sales offset gains from cost cuts, the company said. Tokyo-based Honda’s October-December profit totaled 168 billion yen ($1.5 billion), down from 570.3 billion yen a year earlier. Quarterly sales were unchanged at 3.9 trillion yen ($36 billion). An unfavorable exchange rate to Asian and other global currencies dented profitability, Honda said Friday. Japanese exporters like Honda are vulnerable to such fluctuations. Quality expenses that also helped bring down profits for the latest quarter were not directly related to the massive global recall of Takata air bags that hurt Honda in past years, the company said. In the Takata air bag recalls, inflators can explode with too much force, hurling shrapnel into drivers and passengers. At least 23 people have died from the problem worldwide and hundreds have been injured. 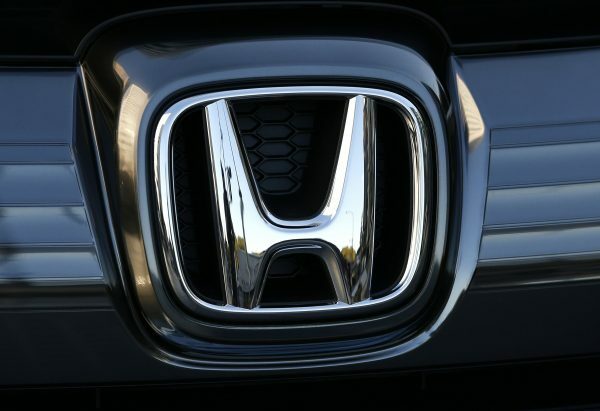 Honda, which makes the Accord sedan, Odyssey minvan and Asimo robot, said it is facing various class action lawsuits in the U.S. related to the air bags. Honda said its settlements for April-December totaled 53.8 billion yen ($493 million) last year, and that it may face more such expenses. Honda raised its profit forecast for the current fiscal year, which ends March 31, by 20 billion yen ($183 million) from an earlier projection, to 695 billion yen ($6.4 billion). That’s down 34 percent from the previous fiscal year.